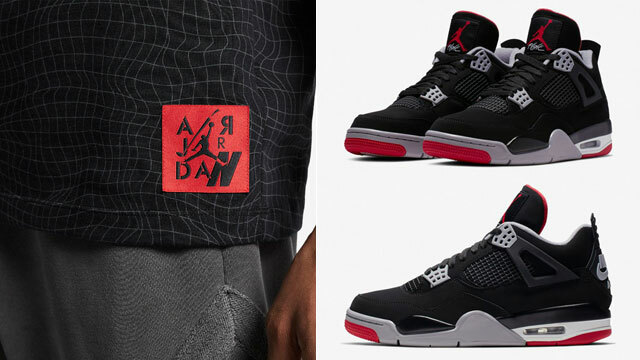 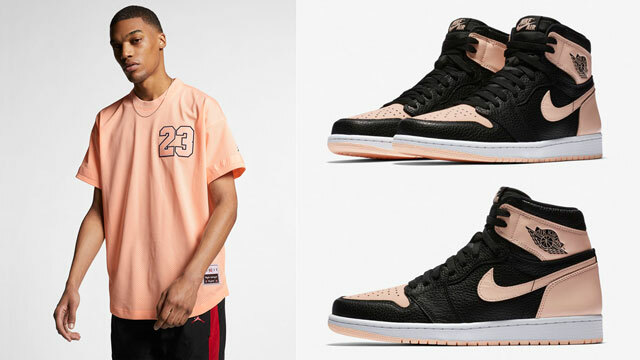 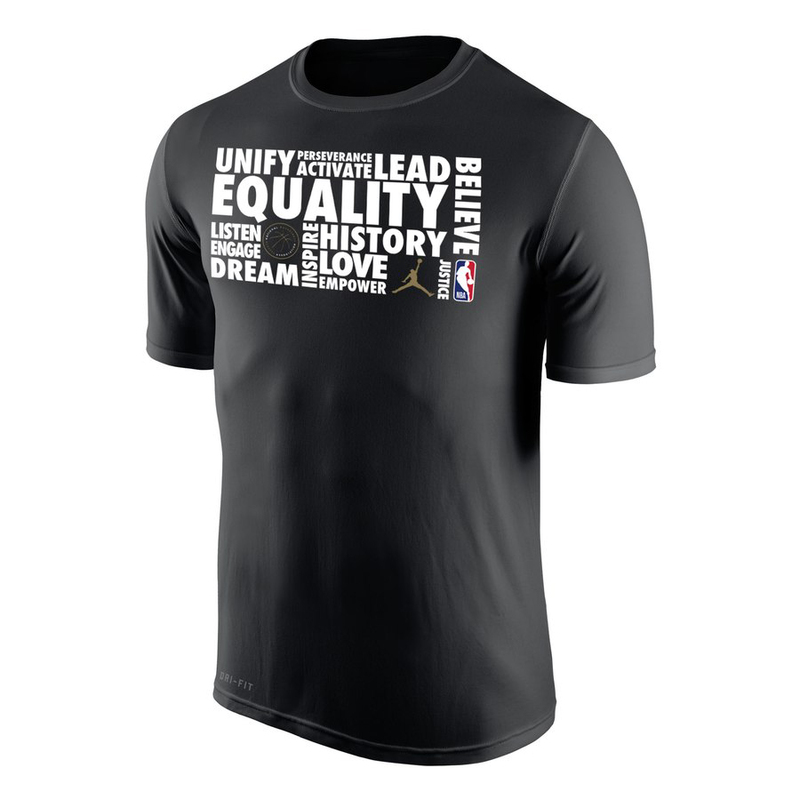 Matching up with the Jumpman and Swoosh’s 2019 BHM collections are these Jordan and Nike 2019 Black History Month NBA T-Shirts that are now available in a few different colors. 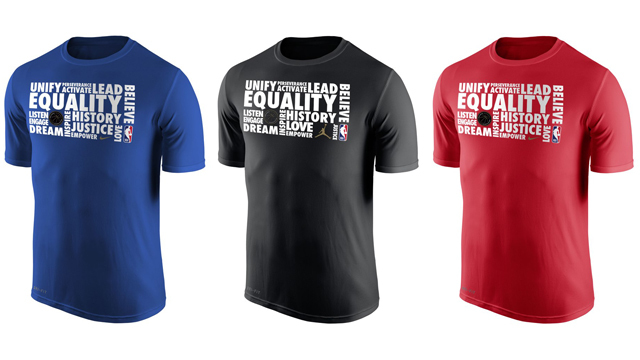 Celebrating Black History Month with keywords like Equality, Dream, Believe, Empower, Justice and Love featured on the front, these Dri-FIT 2019 BHM Pregame Legend Performance T-Shirts come in black, red and blue with metallic gold brand logos. 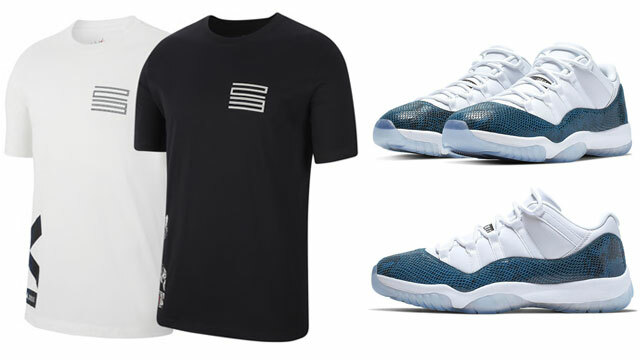 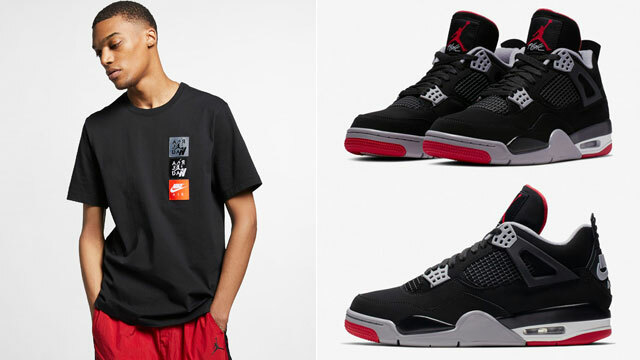 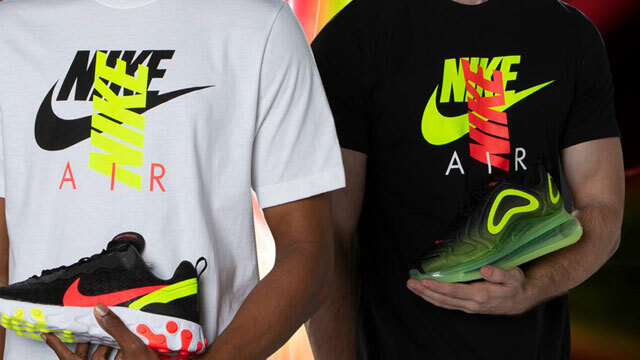 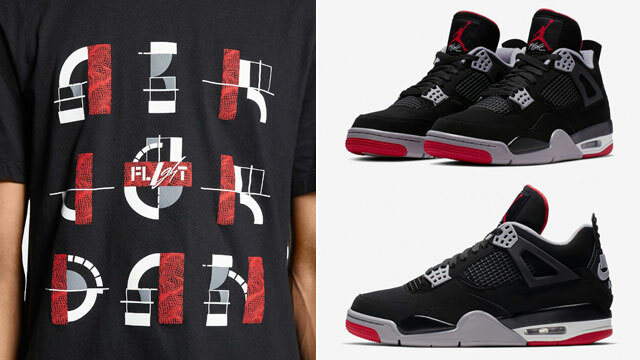 If you’re lacing up this year’s Nike or Jordan BHM kicks, complete the look with these matching tees.